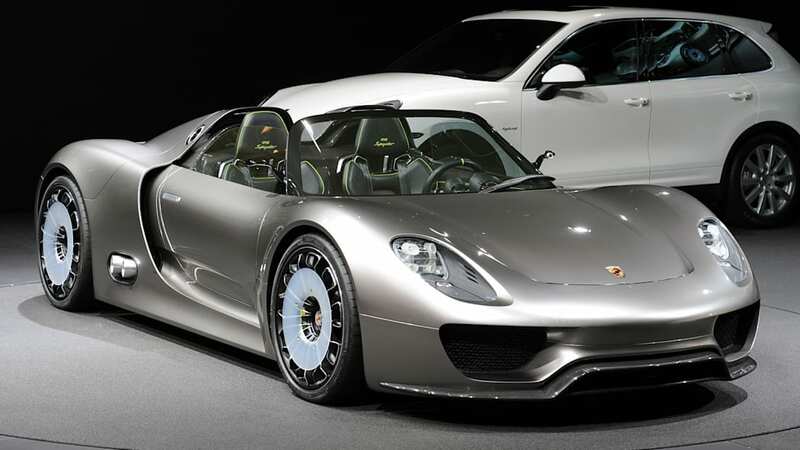 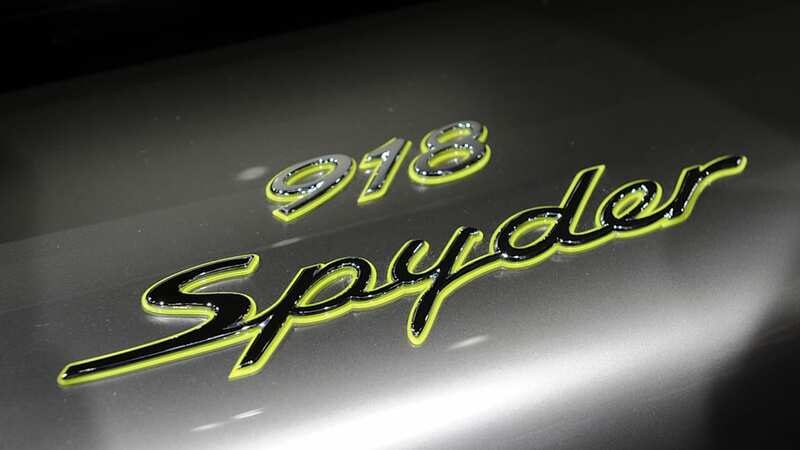 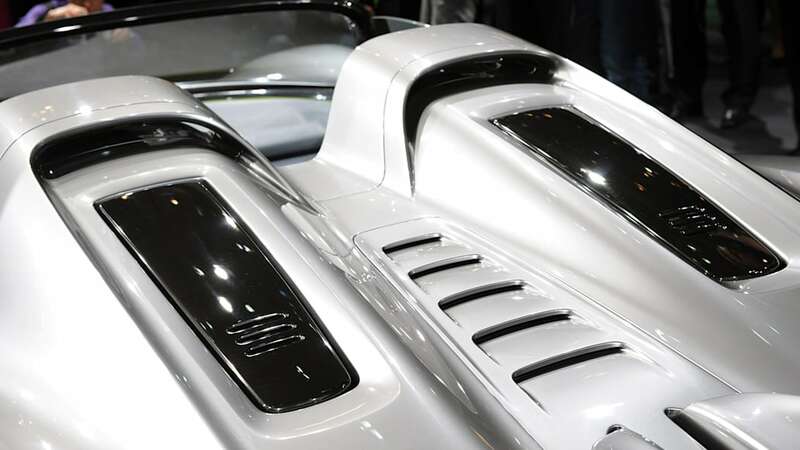 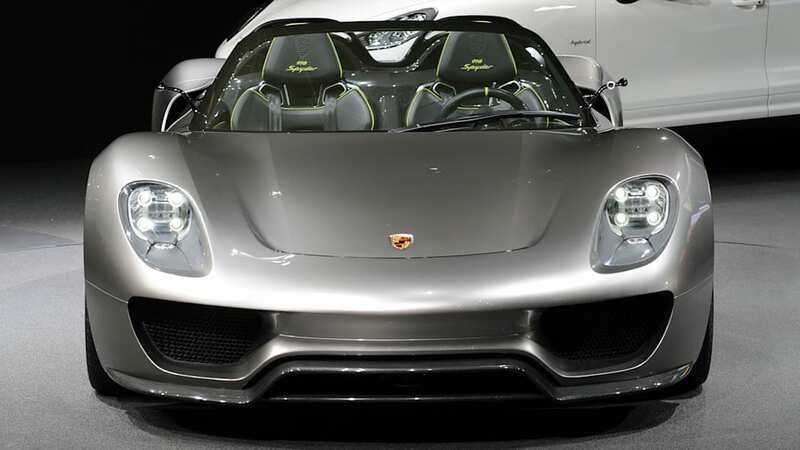 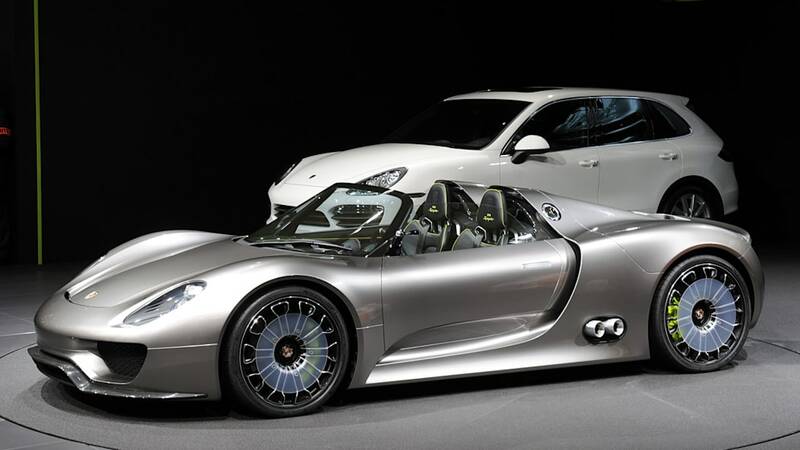 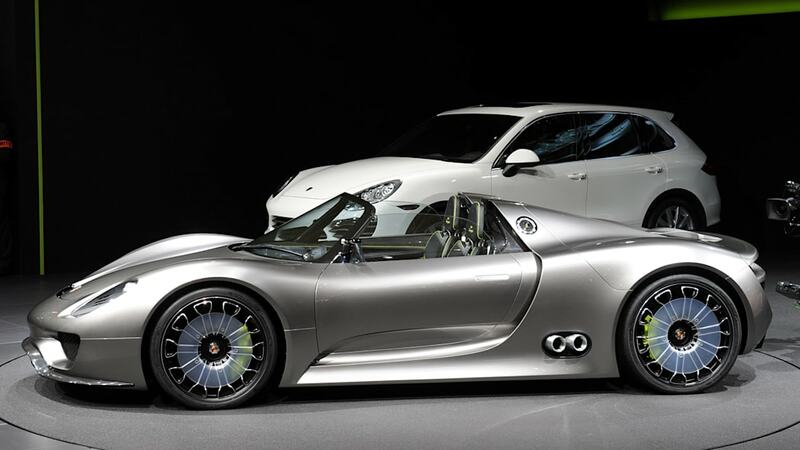 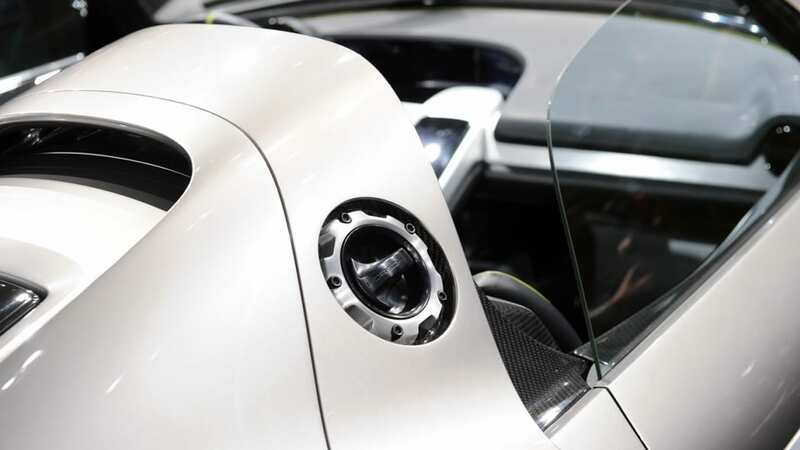 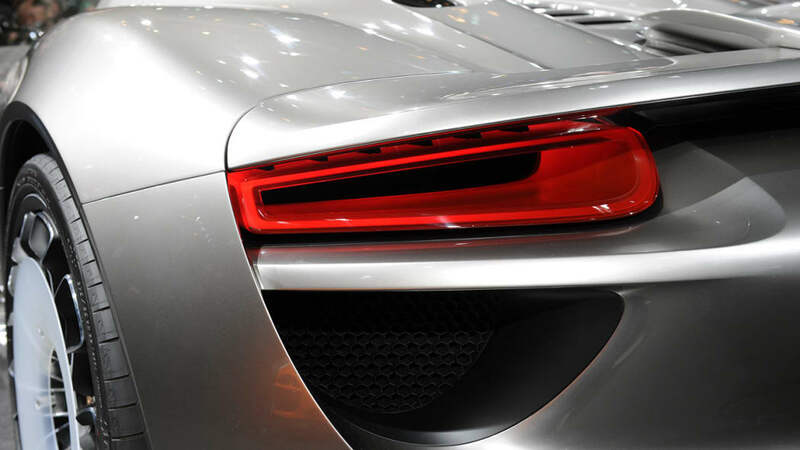 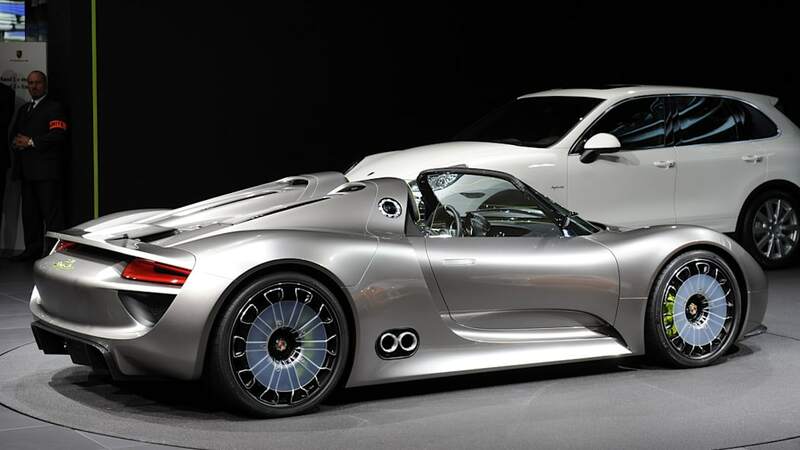 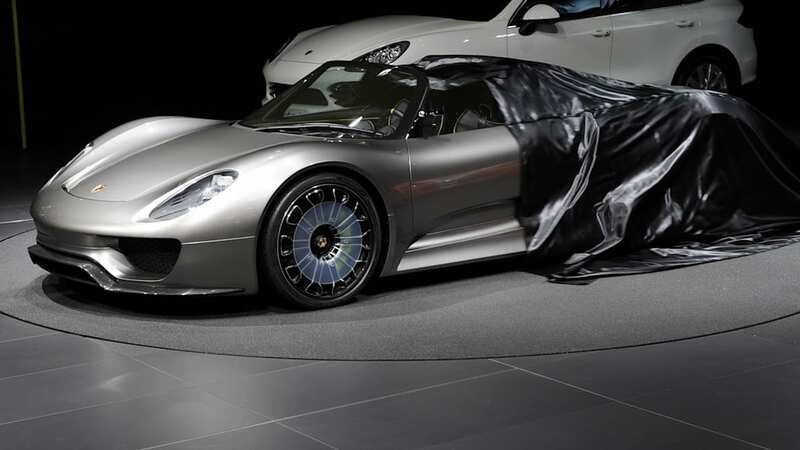 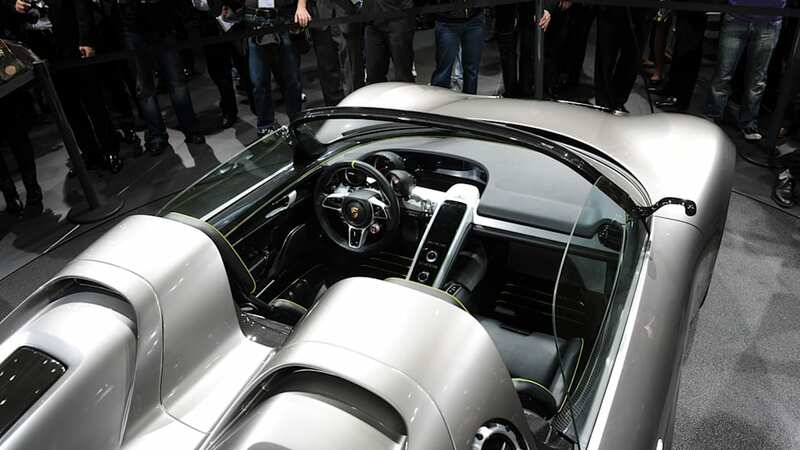 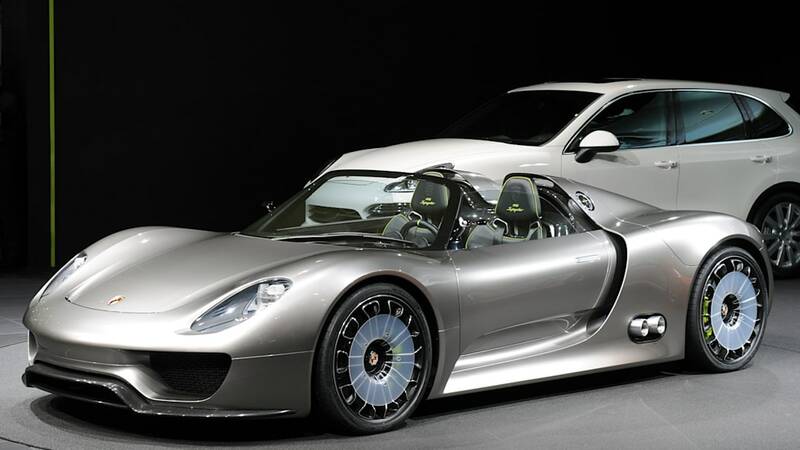 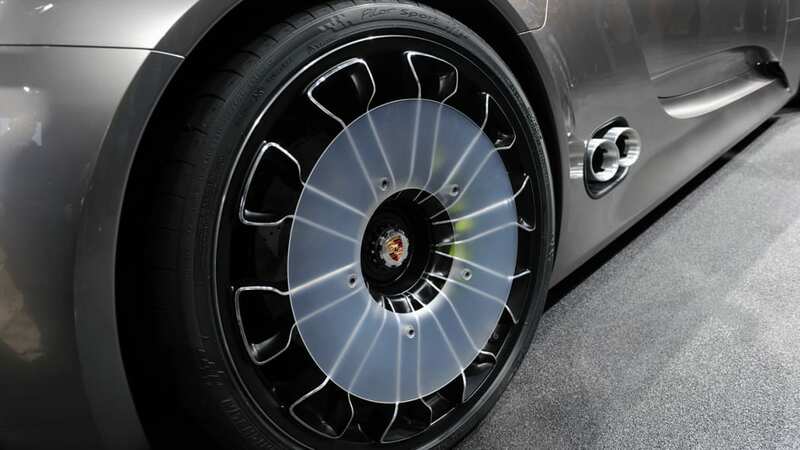 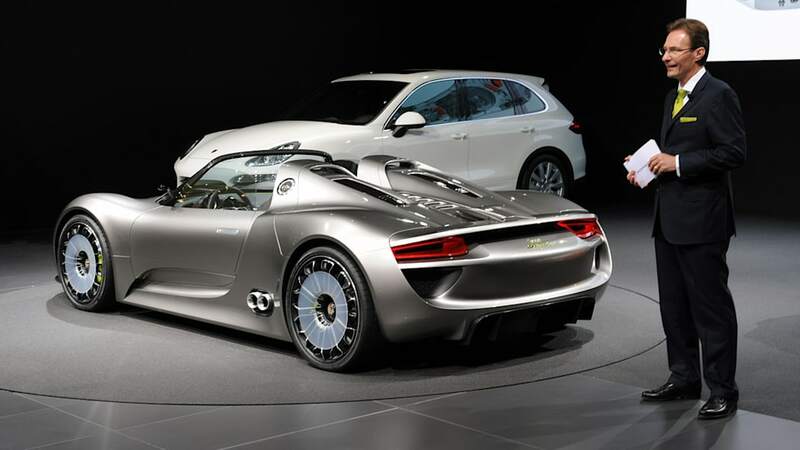 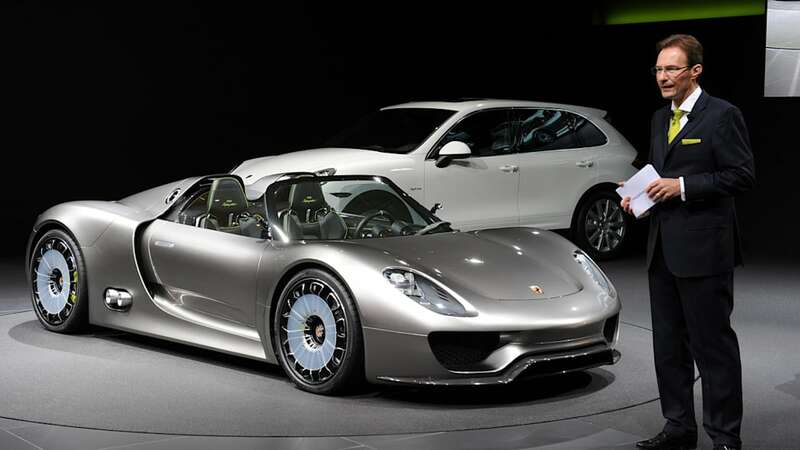 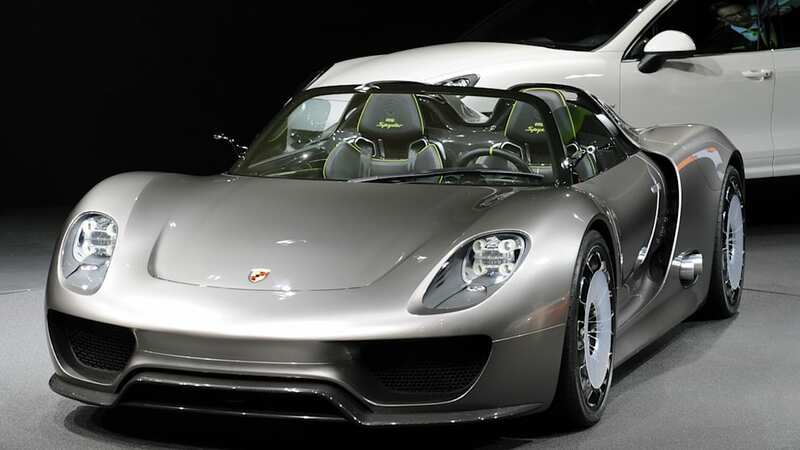 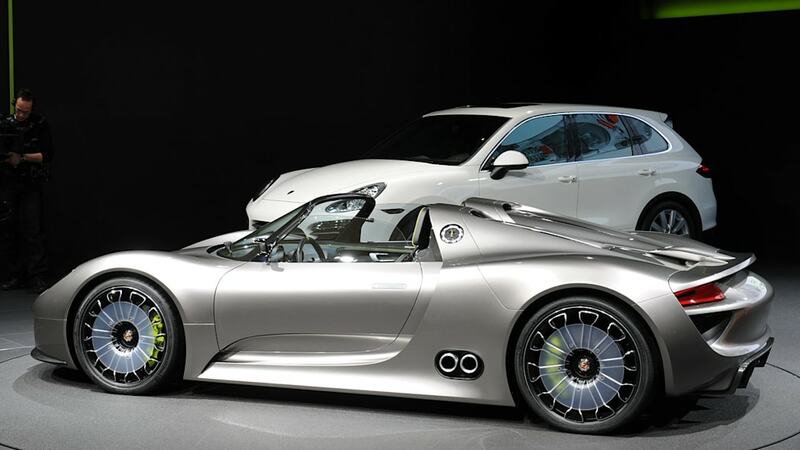 We hate to go back to the oft-used well on this one but we have no choice: The Porsche 918 Spyder Concept is even hotter in person than it is in photos. 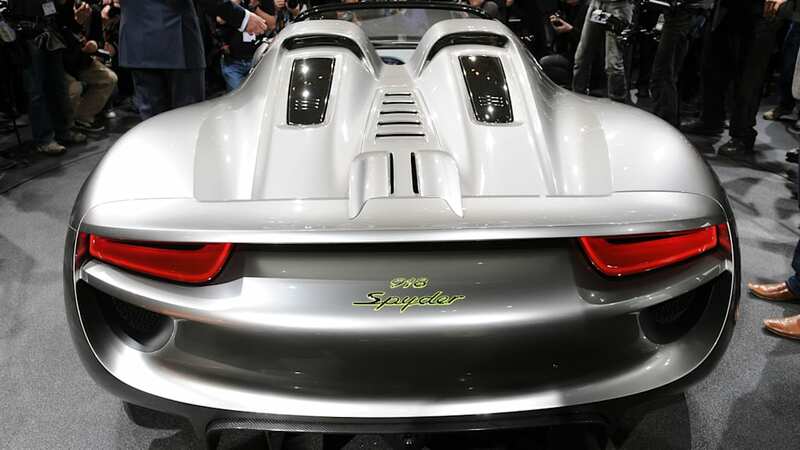 About the size of a Boxster, it's a little wider and a lot meaner. 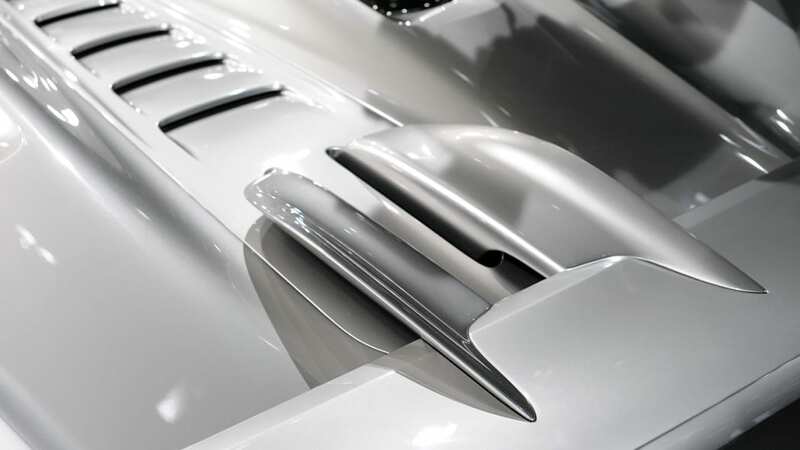 Underneath all that sharkness you get a 500-horsepower V8 in addition to 218 overall horsepower from the two axle-mounted electric motors. 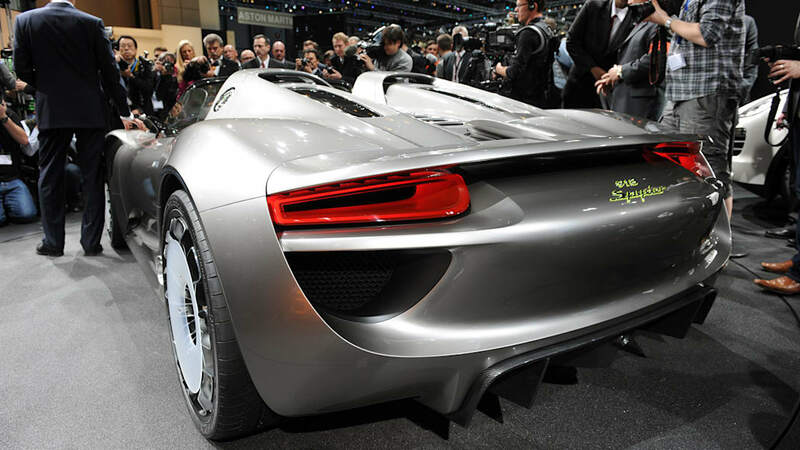 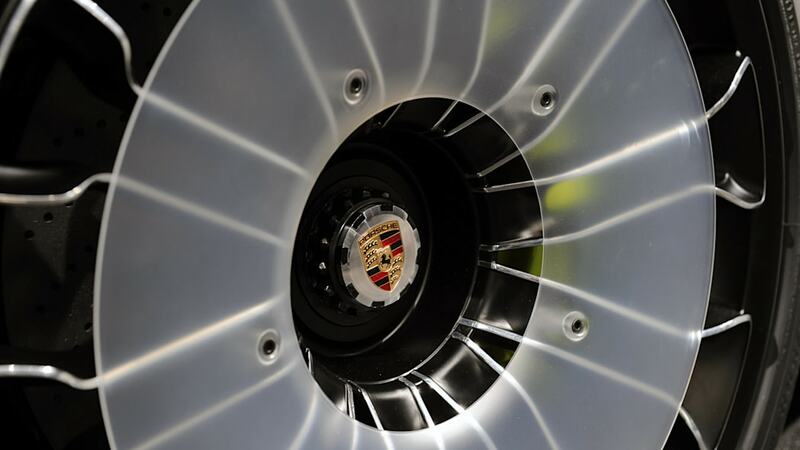 And that will get you to 60 in 3.2 lickety-split seconds as well along with the feelgood factor of 94 miles per hour. 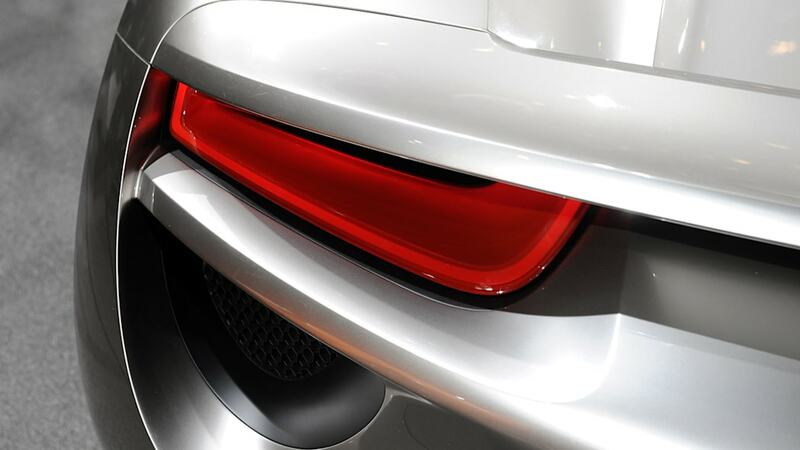 How badly do we want this car made? 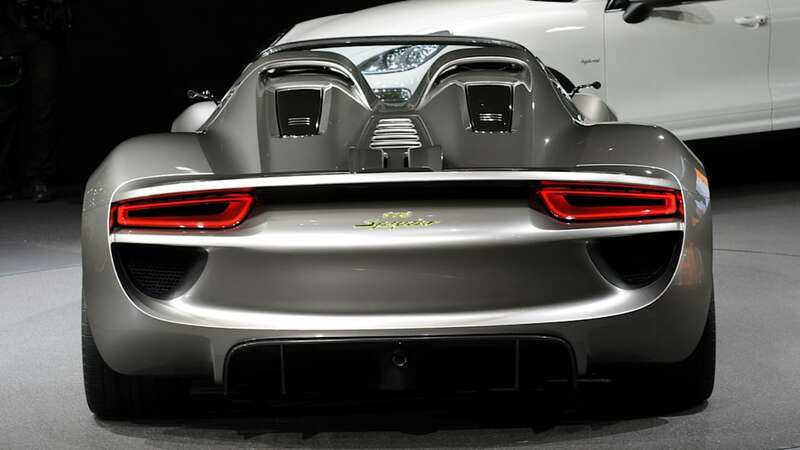 Have a look at the gallery of high-res photos below while we think about it... but it starts with "OMG so @#$&! 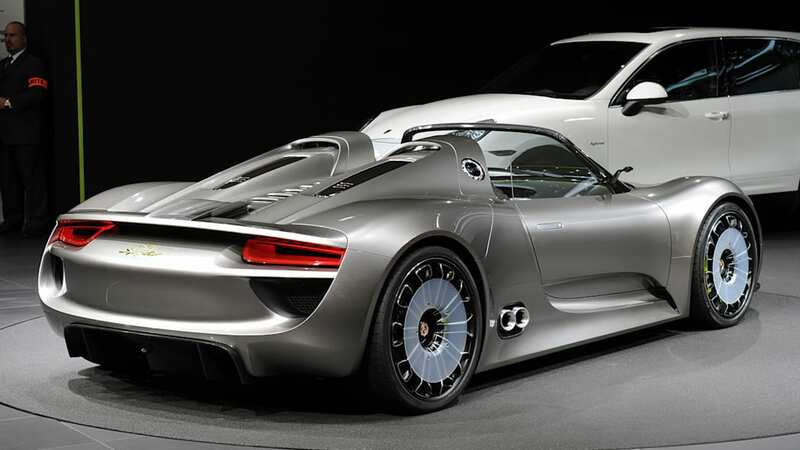 want..."